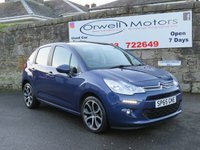 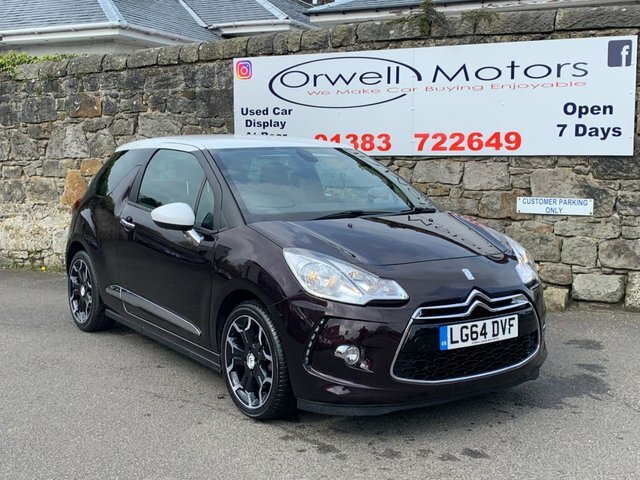 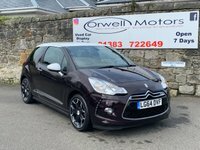 This stunning looking Citroen Ds3 finished in metallic purple with white roof comes with a full service history and is a one owner car from new. 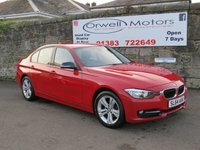 2 keys and a years mot will also be included. 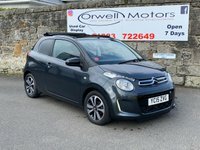 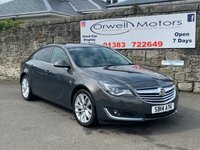 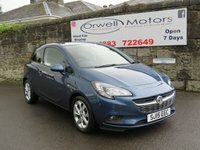 Spec includes automatic climate control, radio cd with aux port, electric folding mirrors, rear parking aid, cruise control and zero cost road tax.